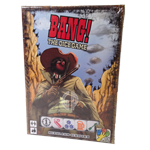 Drake says: "8 new characters and 10 new playing cards for the popular party-strategy card game: BANG!" John says: "BANG! 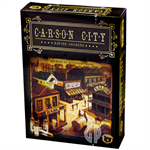 is a must-have card game; not only because it can accommodate up to seven players (this expansion set allows for 8 players! ), but also because players are attempting to guess which are the vile outlaws, which are the sheriff's loyal deputies, and which is the treacherous renegade. Gameplay is quick and usually lasts fifteen minutes. 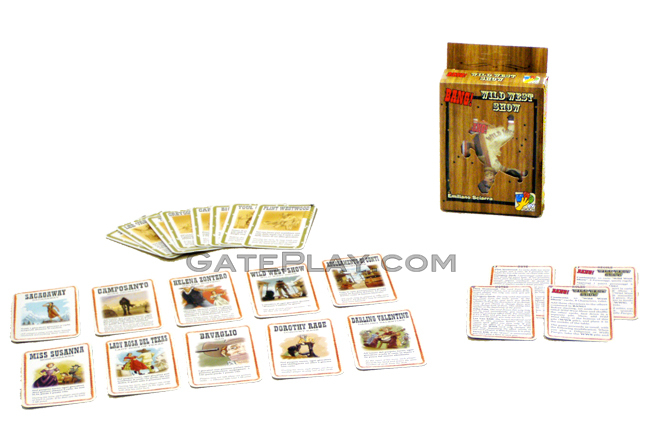 This expansion adds some interesting mechanics that fans will love!" No laws in the whole Wild West can stop them! They are strong, terrible, greedy, and they are mad! 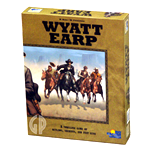 New ruthless gunslingers run about the Wild West at breakneck speed, panicking the other gunmen. Their talent is madness, and so are the cards you will find in this crazy expansion of Bang! Chances are hanging by a thread: can you measure up against unfair duels and unpredictable moves? Check out "BANG! 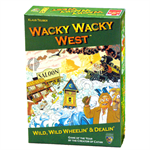 Wild West Show" on BoardGameGeek.com!